Here shows wooden boxes with different colors. 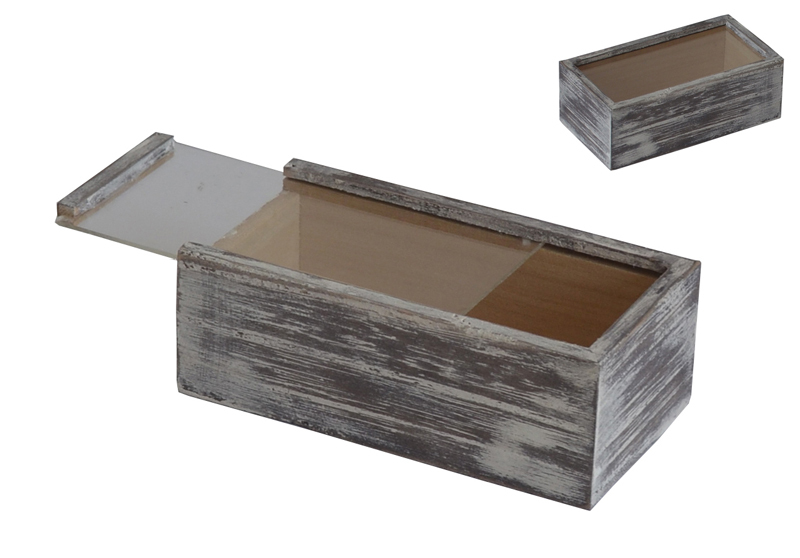 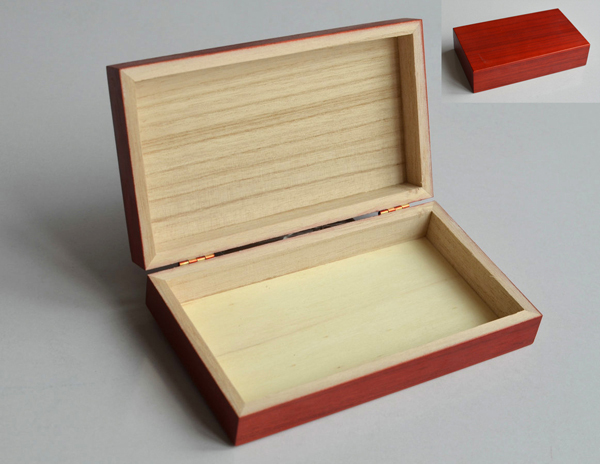 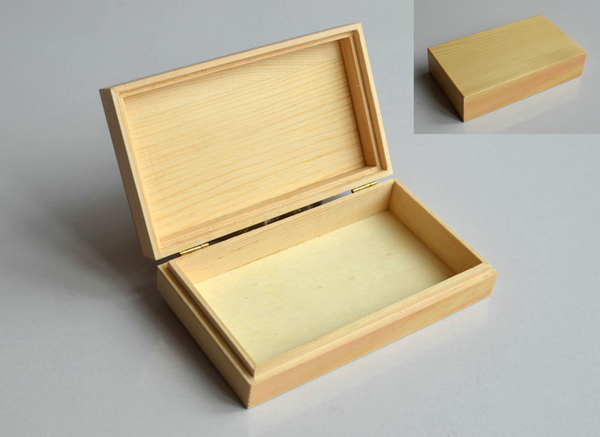 For stain and paint finish boxes, we can produce them in color you need. 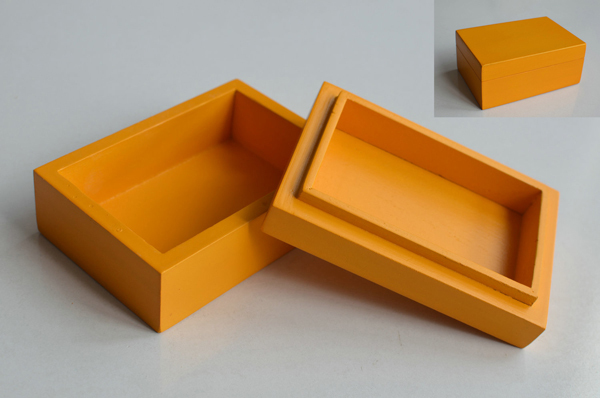 You can send us pantone number of real sample with the color. 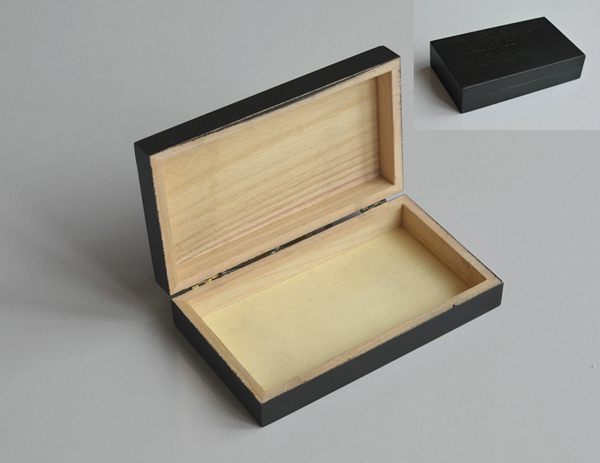 Rustic old fashioned boxes, flame burnt style boxes also supply.